As you can imagine, things are getting pretty busy around here. Actually frenzied might be a better term. The last 5 or 6 weeks before Stamp Escape are very trying. All of the merchandise starts arriving at once, and we are bogged down in paperwork. This year has been really exditing as the response from the vendors to our request for goody bag and door prize donations has been very positive. For those of you who will be attending and have joined us i the past, we will be making some fun changes which we will outline in our emails to you. Watch your inbox for emails from us in a week or two. As I mentioned in the last newsletter, Jennifer Dove will actually be here for the week prior and week after Stamp Escape so we have scheduled a couple of classes for her to teach outside Stamp Escape. They will be Tuesday, April 24th with a Copic basic blending class in the morning from 9:30-12:30. In the afternoon she will teach Copic fur techniques from 1:30-4:30. Each class is $28 (a bargain) and you will learn to color 3 images. You will receive instructions and materials to assemble the cards at home. Class fee must be paid to The Cat's Meow by cash or check prior to the classes. You will have the option to purchase another card kit to work on at home for $7, cash/check the day of class. If you sign up you will be given a list of Copic markers that you will use in each class. You will also have the option of renting pen kits from Jenn for $5 per class if you don't have your own pens. I have orderd colors for stock that Jenn is using that I don't usually stock, so if you want to own your pens or need to fill in some colors, we should be able to help. If you are interested in the classes, please contact us at 559-642-6611 while space remains. As you can see, the cards are also outstanding in their detail and layering. Don't miss out on this opportunity! Along with all of the excitement of Stamp Escape comes lots of merchandise. Some of it will be packed up for the event, but we also take this opportunity to bring in other product for the store as well. Then, following the event we will also bring items featured by the teachers back to the store......so, April and May are a must for our shoppers to stop by! We are making some big changes in our ink selection. We are bringing in a full line of Memento colors in full size pads, and are considering the small Dew Drops in Memento as well. We have also ordered the full line of Versafine Clair. Of course we are on the waiting list as these inks were such a hit at Creativation that the manufacturer cannot keep up with demand. We have pleaded to have them by Stamp Escape, but no guarantees. We are looking forward to seeing our many friends who come in from other areas to attend Stamp Escape. If you have never attended, you might want to put it on your wish list for 2019! No matter where you live...near or far, we are always happy to see you! Well, let's see.....Melissa and I are going crazy preparing for Stamp Escape....no, that's not new, we go crazy every year! We have been selling the Gemini Jr Die Cutting Machine like hotcakes! Everyone loves it. I can't believe how much easier it is to use and how well it cuts. I hear different reasons why it is fabulous from each crafter who takes one home." No more sore fingers or hands/wrists/shoulders." "It cuts like a dream. " "I don't have to move it around on my table to crank the handle" "I don't have to use a bunch of shims"......and on and on. We have Gemini Jr's in stock and more on the way! Graphic 45 Sun Kissed and Floral Shoppe collections are here. In my opinion, Floral Shoppe is one of the most beautiful collections we have had. These papers are timeless and great for many different occasions. Sun Kissed is actually an ocean themed collection in corals and blues....very pretty, too. The beautiful washi tape from Altenew has been well received. 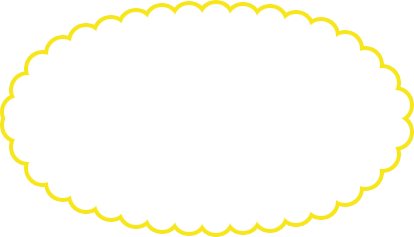 It is very different, coming in several wide widths. The wider widths can cover a card front or the front of a journal. On the roll they remind you of a wallpaper border, but applied to paper, they look like beautiful watercolor designs. What will this innovative company think of next? People are asking about the Tim Holtz Glass Mats...yes we have ordered them and when they come we will fill our special orders first. We also hope to have a bunch for Stamp Espape, but who knows. Again, supply and demand! Distress Oxides in the 12 new colors are here. We have all pads and refills. If you pre-ordered and have not picked up your bundle, it is waiting for you. The new colors are beautiful and really fill in some gaps. We love playing with the refills directly from the bottle, too! Another product we really love that is becoming a staple is the Nuvo Aqua Shimmer Pen. Think Wink of Stella in a slightly different tone....comes 2 in a package for $8.99. Great product, great price! I think Tonic/Nuvo is taking over the crafting world......love, love this company! 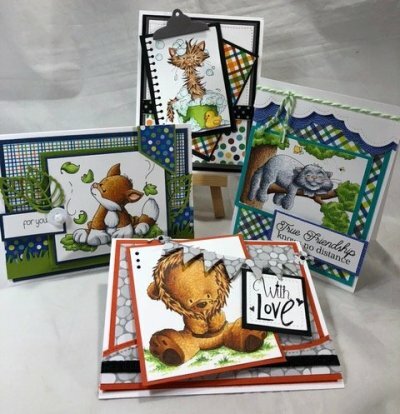 We are excited to have Gina K at Stamp Escape and really excited that she is now wholesaling her lovely line of stamps and accessories to us. 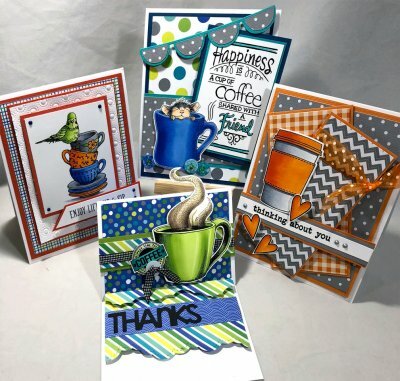 You have seen her Foil-Mates in the store, but we will be introducing her stamps, Stamp and Foil, cardstocks and inks at Stamp Escape and you will see them in the store in May. Stay tuned! We should have digital catalogs soon from a few companies who are doing Spring releases so watch your inbox for them. I think they are really fun to look through and hope you enjoy them. Have a Happy Easter...I hope you find lots of chocolate eggs!